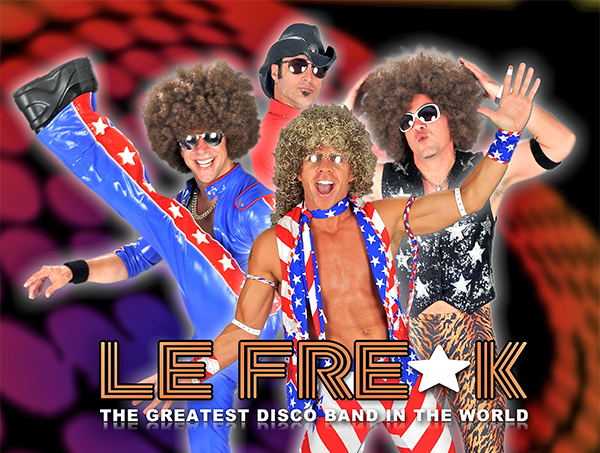 May 26, 2019 to May 26, 2019 "The Greatest Disco Band in the World" is back at Horseshoe Bay Resort for a lakeside concert series! The concert takes place at the new Yacht Club Beachside Bar! Get your pool supplies and your family ready for a water-filled weekend at Horseshoe Bay Resort.